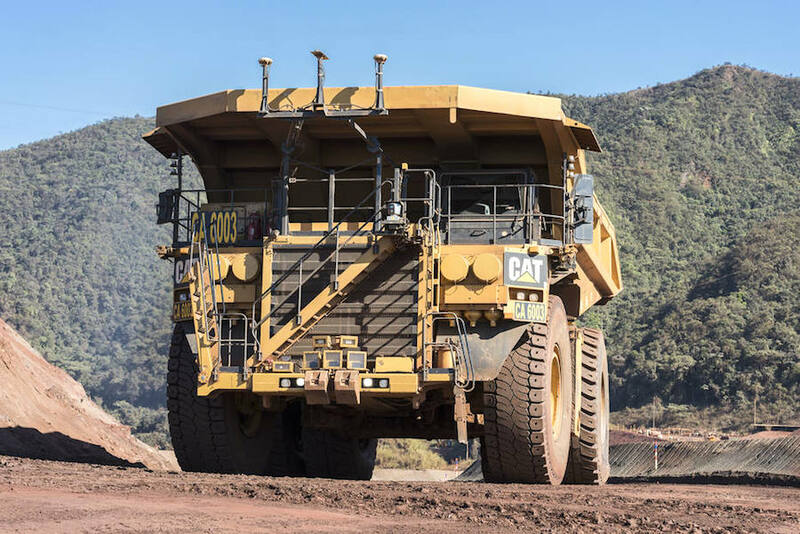 A Brazilian court in the city of Nova Lima, Minas Gerais state, ordered mining company Vale SA to halt operations at the iron ore complex of Dique III in the state, according to a court document seen by Reuters on Thursday. There was no immediate comment from Vale regarding the decision or any information on potential impact on iron ore production. Vale has been targeted by several court verdicts related to mines that use dams similar to the one that burst in the town of Brumadinho in January, killing over 300 people.